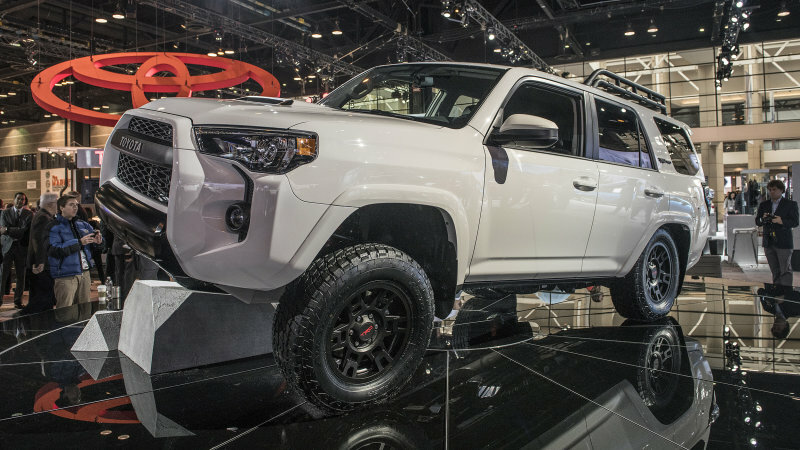 Toyota Hilux is a high-end luxury pickup truck built for all kinds of light duty cargo delivery for customers. 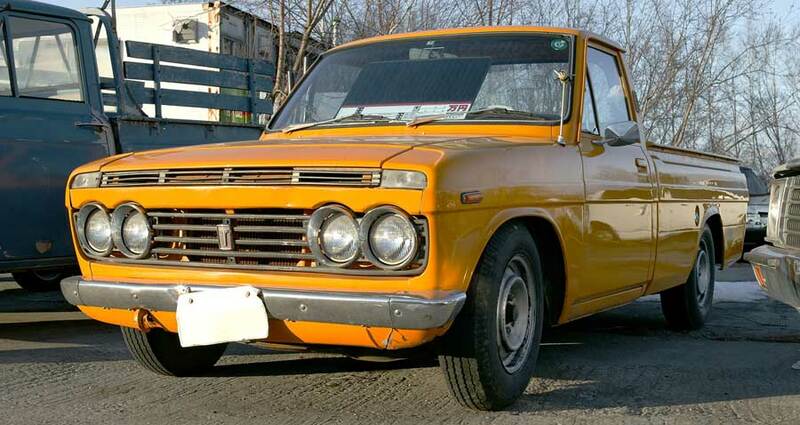 It was manufactured by Toyota Motor Company in March 1968.The purpose was to design a commercial vehicle which provides an easy cargo handling as well as can be used for other casual activities. 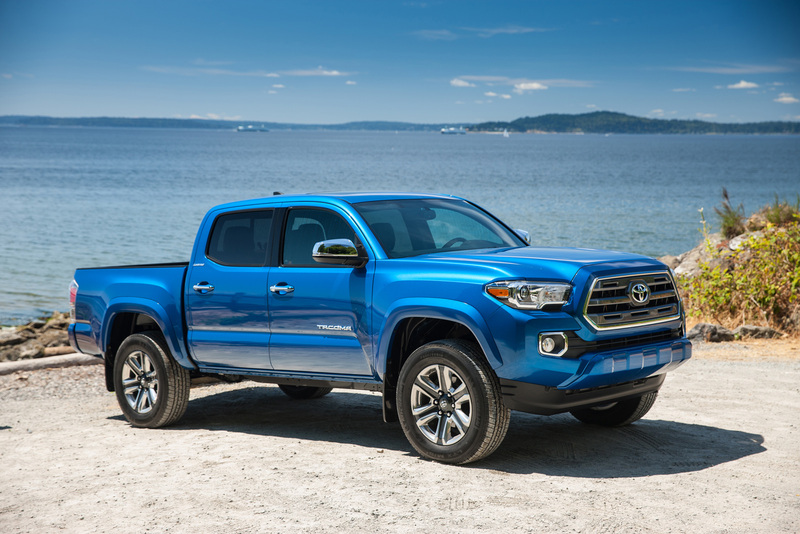 It is a family friendly right-hand drive pickup vehicle ideal for all terrain off-road 4x4 activities available in single and double spacious cabins. The cabins offer extensive versatile passenger space along with rear open trunk for loading enormous amount of deliverable stuff. They also have interesting classifications like a single cabin, double cabin, smart cabin, and extra cabin. It offers a fast and smooth driving on harsh and bumpy road surfaces. This robust and strongly built pickup vehicle gives a classy edge on other competitors such as Nissan Navara, Mitsubishi L200, Ford Ranger, and Renault Alaskan. It provides a drive train performance of 3.0 liters diesel, and 4.0 liters gasoline fuel capacity. Moreover, it has a 6-speed manual and 6-speed automatic transmission. 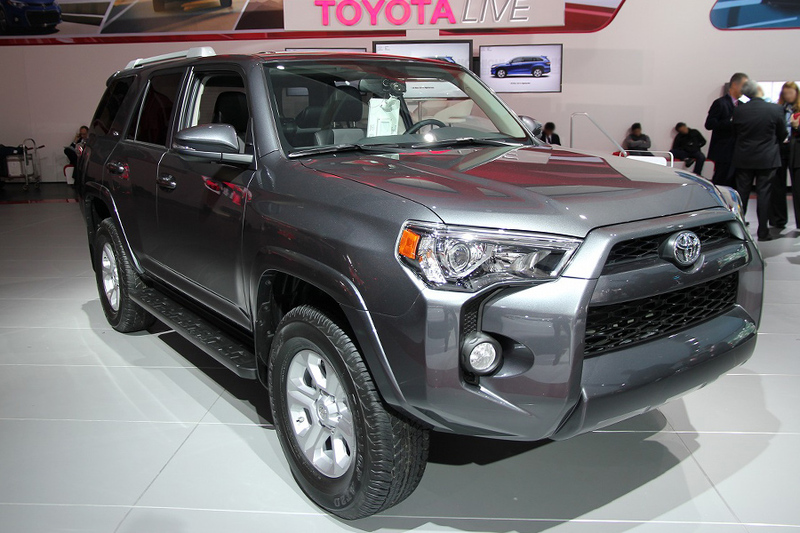 The exterior is fully equipped with LED Headlights, fog lights, 18-inch alloy wheels, and tail lights. Extra added features are adjustable front seats, power steering, Instrument panel dashboard, central locking, and power mirrors. As for the safety, it offers dual safety airbags, electronic brake distribution, anti-braking locking system, and a pre-collision system. 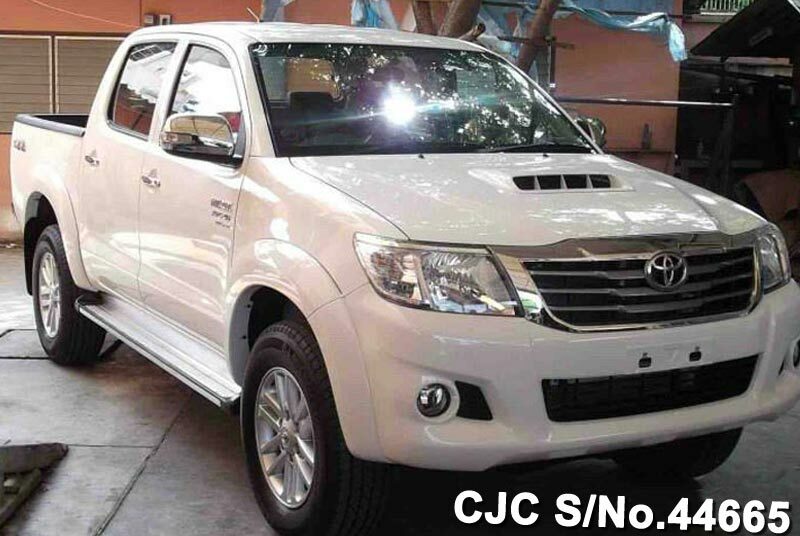 Car Junction offers Used Toyota Hilux for Sale at very reasonable prices for customers. 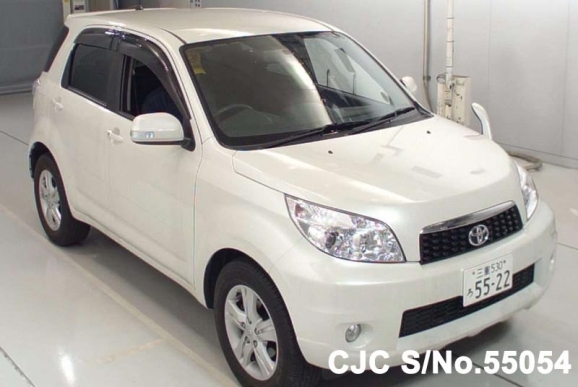 We are the dealers of all new and used Japanese cars in Africa, Caribbean, Pacific, and Asia.